Heer Nu Jawani Lyrics have been jot down by Harmanjeet. 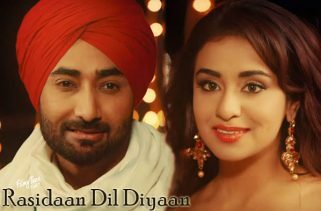 Navjeet and Simerjit Kumar are the Singers of this latest Punjabi video song. The Music is composed by Jaidev Kumar. 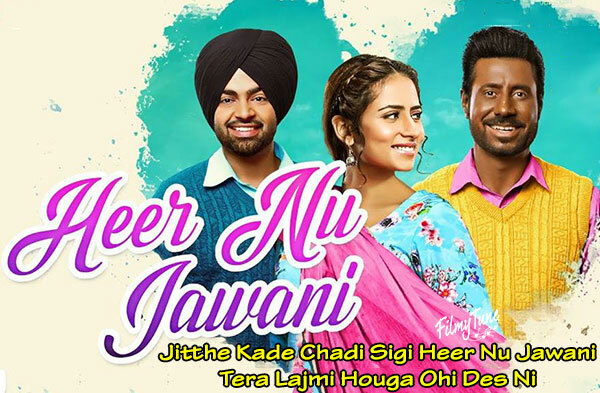 Heer Nu Jawani Song from the Punjabi Movie Kala Shah Kala is starring Binnu Dhillon, Jordan Sandhu and Sargun Mehta. Amarjit Singh is the director of this Punjabi film. The Movie is set to release on 14th February 2019.